Welcome to Cavallo – The World’s Most Trusted Hoof Boots. Here you will find comfortable, all-terrain protection for your horse’s hoofs. Trustworthy, 100% guaranteed horse hoof boots allow you and your horse to ride securely through any terrain at any speed. 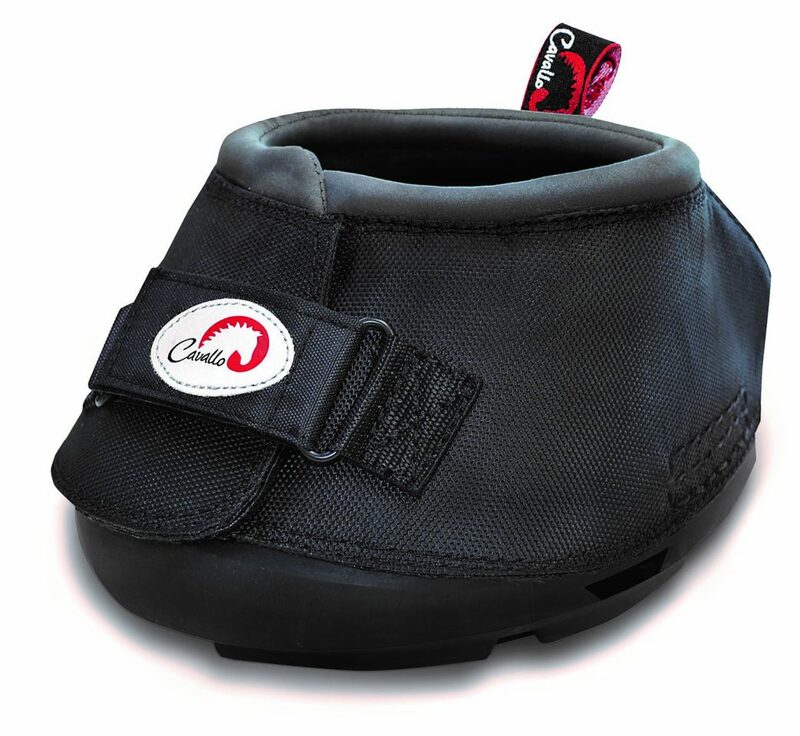 Easy to size, easy to fit, easy to use and easy to care for; can be used for riding, therapy, injury re-habilitation, protection during transportation and more – the simplest, safest, best-value-for-your-money hoof boots in the world. Includes Free Shipping in North America.